Build your dream home on a ski lake! This property is just under 2 acres with over 150 feet of lake frontage. There is no HOA. 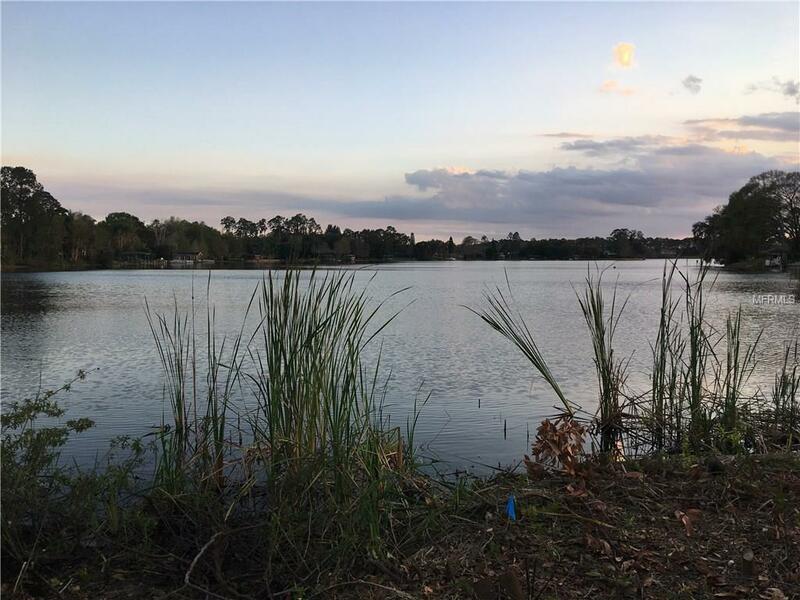 This property is on Lake Irma which is a ski lake and has a slalom course. The land is cleared and ready to build! The lot next door was appraised in September 2017 for $400,000 and is smaller with less lake frontage.